Thanks to Thenorthremembers for the heads up. 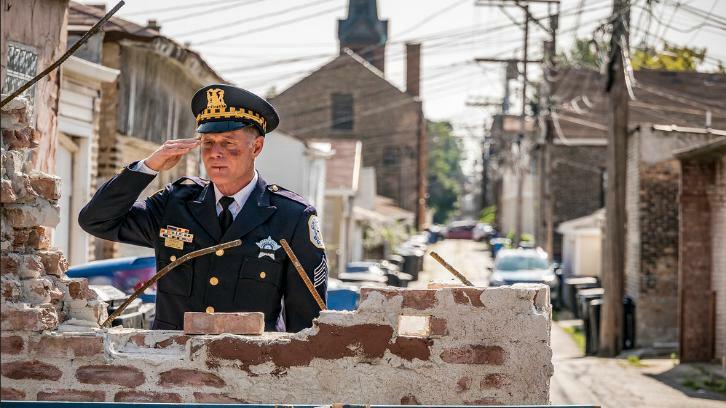 09/26/2018 (10:00PM - 11:00PM) (Wednesday) : SEASON PREMIERE— Bad heroin is causing overdoses in Chicago, and Intelligence is a man down with Voight (Jason Beghe) suspended. Antonio (Jon Seda) takes charge, but Ruzek (Patrick John Flueger) undermines his authority.